Phonak Audeo M (Marvel) Bluetooth Hearing Aid - Made for Android & iPhone. 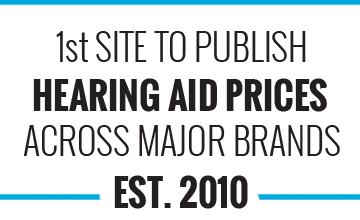 This hearing aid has amazing features like streaming to both ears and has various features and models across the range. The aid has a switch that allows you to increase volume or decrease volume or change programs. Has a new moulded design that will not get in the way of the thickest of glasses frames. Has a new dome and wax protector. 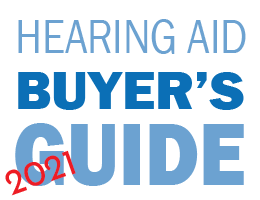 This hearing aid will connect to any phone that you have because it uses Bluetooth® Classic (not Bluetooth low energy) so there is no restriction on the capability. Uses your voice via the microphone on the hearing aids - so you can keep talking with your phone in another room. You do not even have to pull your phone out of your pocket or purse. Integrated Roger receiver opens the world of accessories from Phonak which are especially good for cutting out background noise. Pull it out of the charger and it automatically turns on. 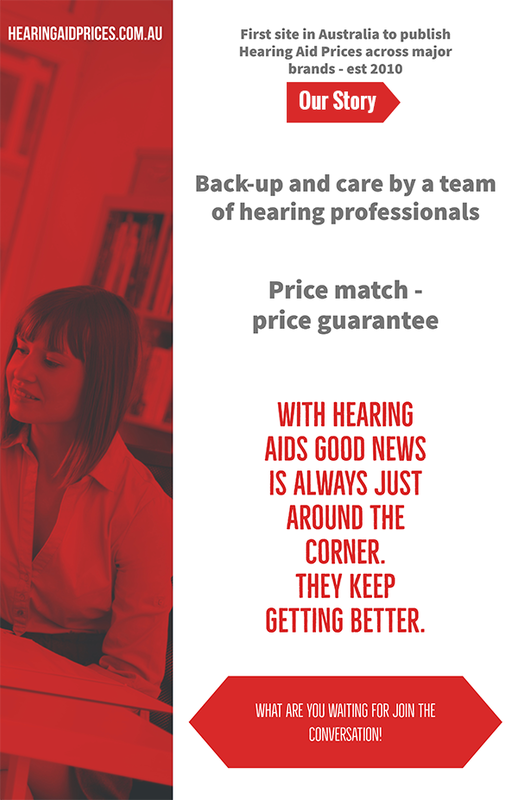 Adjustments can now be made by your hearing professional remotely. Meaning you can purchase your aid and not have to travel to get adjustments. When someone calls you it transcribes what they are saying in multiple languages - straight to your smart phone. This technology focuses in on the speaker which improves speach understanding in a complex environment by up to 60% (Phonak claim). Binaural VoiceStream Technology ™ (streams full bandwidth between 2 hearing aids in real time for better speach understanding). This feature detects various environments using artificial intelligence fine tunes the audio with over 200 settings. Improves speach understanding. Can detect (sense) if speach or music and adjust the settings. 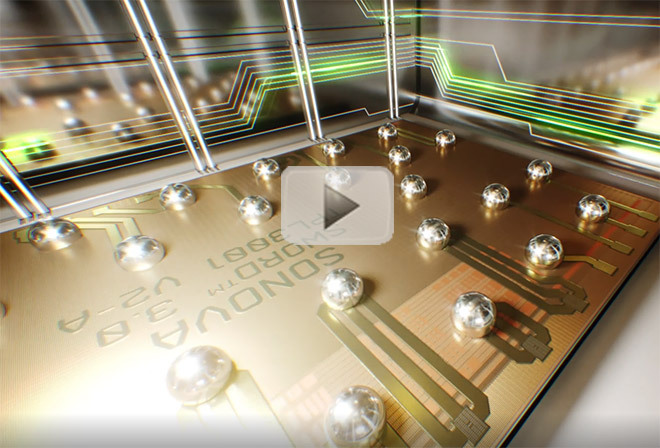 Advanced chip on the Phonak Audeo Marvel hearing aid made is up of 42 million transistors on 6 square millimetres - lowest power consumption for Bluetooth ® Classic.